When we purchase a wig, will choose texture, length and color. The most important thing is that u need choose a suitable cap construction, cap size and medium lace color. 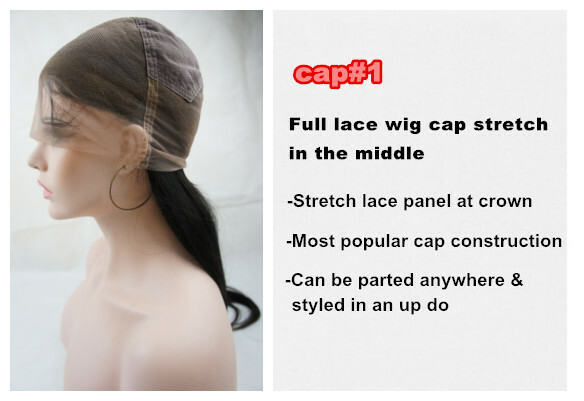 now let us know a lot about cap construction from classiclacewigs. classiclacewigs only do 100% human hair wig with top quality. Human hair wig is the easiest to look after, it can be last long time. so you can wear them for years if you take care of it carefully. Why do u wash a wig? Well wigs need to be cleaned pretty often to keep them from looking frizzy,dirty,and smelling.When u sweat under your wig, u get sweat,oils and such all over the wig wetting. This will start to make your wig smell funky! No one likes a funky smell. Also washing can keep wigs soft and fluffy. 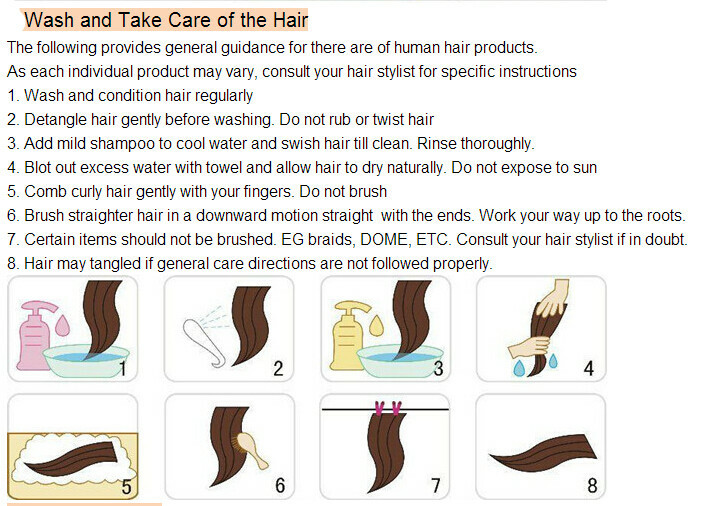 Follow these steps to get your human hair wig as clean as possible. If you wear your human hair wig every day, wash it once a week; otherwise, wash it once every eight to ten uses. 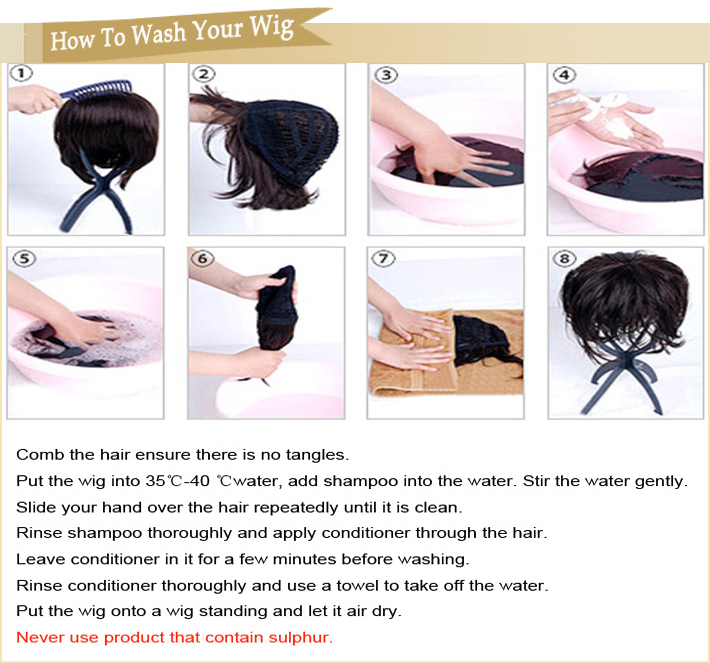 I hope this was helpful, and u can try to wash your wigs. Pls join our facebook classiclacewigs.net , we will have many information about how to care and wash wigs. The Indian remy hair glueless with silk top Italian yaki is the best selling product of the very famous online store – Classiclaceiwgs.com . 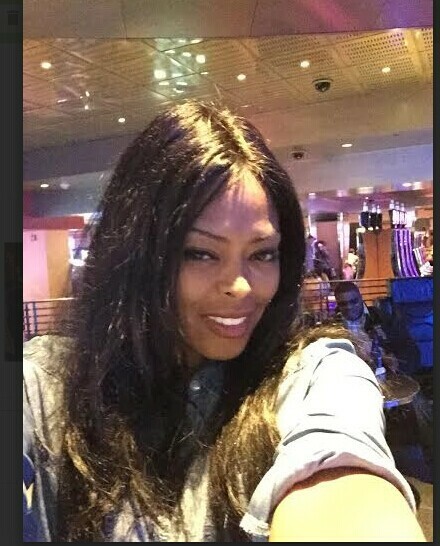 Most of our customers, especially our African American customers, like the Indian remy hair glueless with silk top Italian yaki, because the Italian yaki texture with the same texture of their own hair. And with the cap construction of glueless with silk top (which was called cap#6 by Classiclaceiwgs.com), the wigs looks very natural when you parting it. With glueless full lace with silk top cap, you can part it anywhere, then the hair looks like they grown out from the scalp. 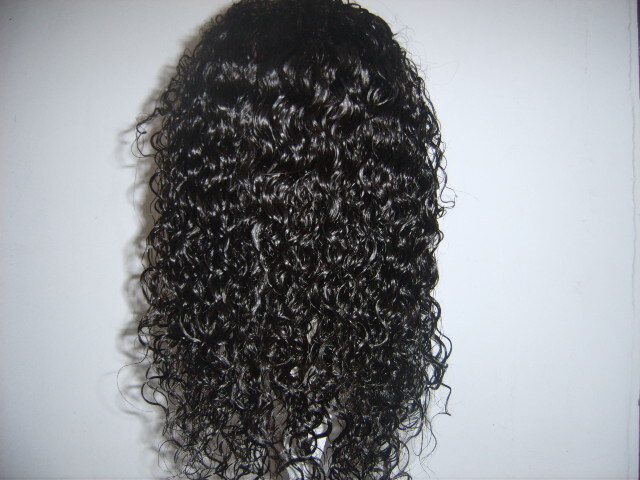 classiclacewigs.net, China has rolled out a wide selection of curly human hair wigs. Resolute in beating market competition from other global hair stores, the company has taped attractive discount tags on most of the curly wigs. Among the first of the line launches is the fascinating 22 inches long curly wing. Made purely from human hair, the makers have carefully used baby hair along the perimeter of the hair to emulate the look of a hairline in its natural growth. The hairline is freestyle and hair can be parted from anywhere. The company is viewing the wig as one of its frontrunners with 120% density and a lace front cap. The company also has high expectations from its deluxe loose curly silk top full lace wigs. Like most of the wigs rolled out at the recent launch, this wig is also made using pure human hair. Like mostly curly hairstyles wearers will have the liberty to part the hairline from anywhere on the head. The store has maintained the density at 120% and the cap construction is the preferred lace front cap. The length has been kept short at 14 inches to give a trendy look to the face and match party attires. classiclacewigs.net has also launched some exciting collections in celebrity curly wigs. Leading the row is the 16 inch natural looking curly wig blonde. Hair experts at the store claim that the cap less wig weighs less than a kilogram and the adjustable straps on the back fit the wig on just any head. The company has included hair extension clips and a PC styling comb free with the wig. To top it all, the makers are giving away the wig at a discount of 70%. 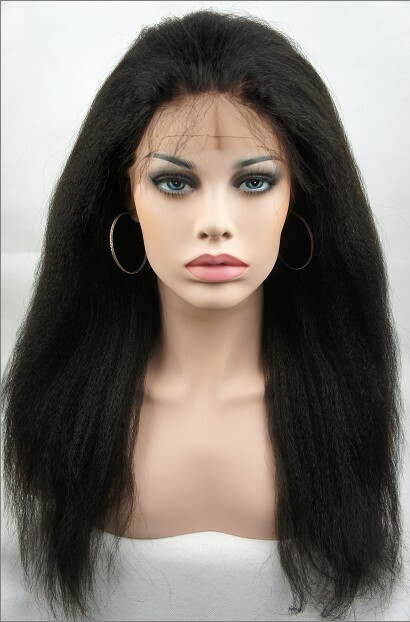 Another fresh entrant in the celebrity wigs column is the 11nch Kerry Hilson Romance Black Wig. According to store insiders of classiclacewigs.net, this is among their most sold curly human hair afro wig. The wig is voluminously wavy and offers loose layering throughout the contours. The designers have made deliberate use of a cap less construction to impart a light frame to the wig. If that were not enough, the wig ships to the US for free in less than 4 days.